Dr. Judge and the team at Central Florida Dermatology Associates strive to provide all patients with the latest, innovative products to ensure optimal skincare for all conditions and skin types. We provide a wide range of skin care products from our signature VitaliaDerma® skincare line. VitaliaDerma® products can be used before and after various treatments to achieve the best possible results. Since the skin care regimen is an essential part of maintaining results, we will create a customized post-treatment skin care plan so that you can enjoy the best possible outcome from your treatment, procedure or surgery. Cleansers are an essential first step to fresh, youthful looking skin, and Dr. Judge and the cosmetic team at Central Florida Dermatology Associates will recommend a gentle or exfoliating cleanser depending on your immediate needs. We offer a range of high-quality cleansers to ensure optimal pH balance of the skin, and keep your skin soft, supple and clean each and every day. Toners are an important second step for any skincare routine, and we offer a wide range of natural, stimulating toners that will nourish the skin with essential extracts while clarifying and conditioning the pores. We emphasize only natural ingredients when using astringents to ensure optimal healing and cell renewal. Using the right moisturizer can make a tremendous difference in how the skin looks, feels and renews itself throughout the month. Moisturizers provide a necessary layer of hydration and protect the skin from toxins and environmental damage. Our selection of moisturizers are made with varying combinations of antioxidants, vitamins and natural ingredients that will restore and fortify the skin, enhancing your natural glow. Exfoliating products can keep your skin looking smooth, youthful and soft, and will further encourage a natural glow. Gentle exfoliants made with natural ingredients can be effective for reducing fine lines and balancing out problem skin. Dr. Judge and the team at Central Florida Dermatology Associates will be happy to recommend any of the following exfoliants depending on your skin’s needs. A weekly or biweekly application of an intensive, hydrating or exfoliating masque is an important element of a healthy skincare regimen. Dr. Judge and the team at Central Florida Dermatology Associates may recommend one of the following types of masques that best suit your specific skin condition and skin type. Effective skin management includes the application of serums and therapeutic treatments on a regular basis. These advanced treatments are suitable for certain skin types experiencing the signs of premature aging, dehydration and other skin problems. Dr. Judge and the team at Central Florida Dermatology Associates may recommend one of the following therapeutic treatments or serums as part of your customized skin care plan. 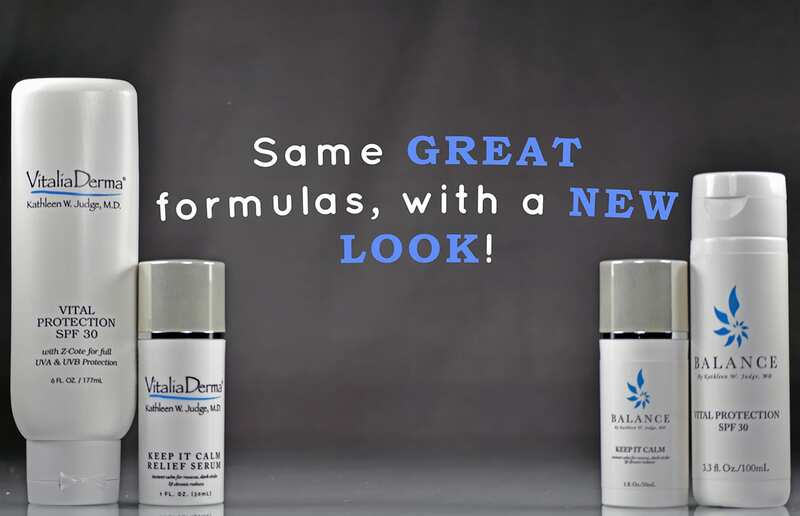 Central Florida Dermatology Associates carries a number of other skin care products that may be a beneficial addition to your skin care regimen. These include a makeup remover, anti-puff gel, shea butter body polish and a shea butter body gel for total body care.